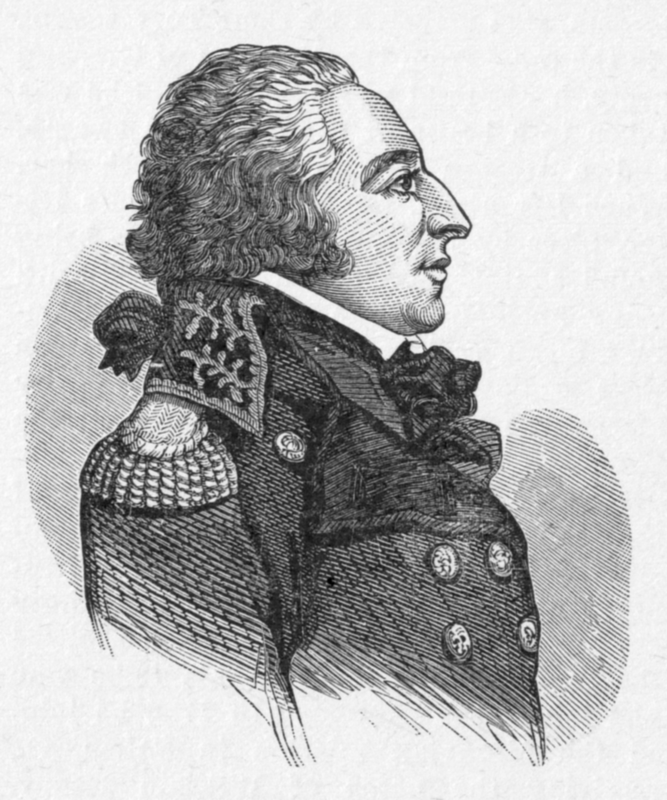 Sent by revolutionary France as an emissary to the United States, Genêt sidestepped President Washington and the U.S. government by conspiring to involve American citizens directly in France’s ongoing war against Britain. This strained Anglo-American relations and set the stage for a major crisis in Franco-American relations. But it also successfully tested President Washington’s determination to uphold and defend United States sovereignty.